Just In….Surgical Guide Material. 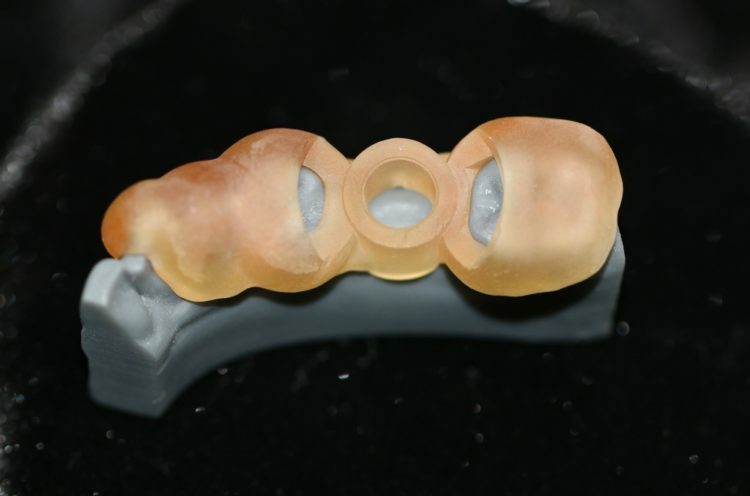 This is a Class 1 Biocompatible Resin used to help aide in the placement of dental implants. Currently we are offering each Surgical Guide at a price of $85. This includes only the 3d printed Surgical Guide itself, not the design or the guide sleeves. If you need the design or the sleeves we also offer that service for an added fee, please inquire for prices. If you mention this add we will take an additional $20 off your first 10 guides with us.